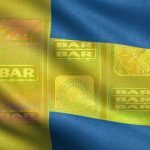 A Swedish media outlet has been fined for hyperlinking to an online gambling website that lacks a Swedish gaming license. 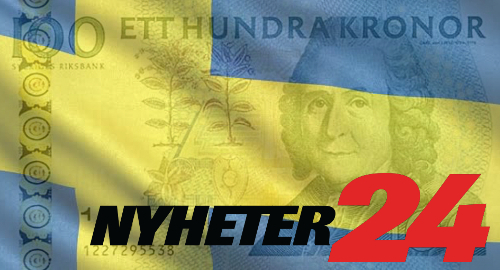 On Friday, Sweden’s Lotteriinspektionen regulatory body announced that the Administrative Court had ordered the Nyheter24 (News24) organization to pay a fine of SEK100k (US$11,100) for refusing to remove links on its website to internationally licensed online gambling operators. 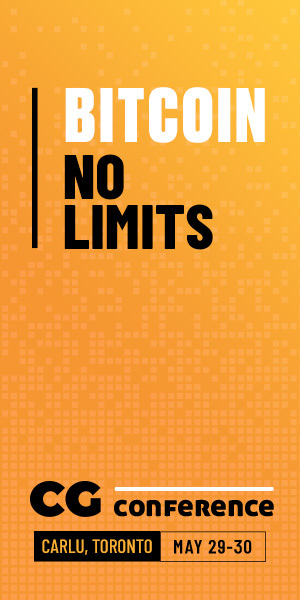 The case dates back to April 2014, when Lotteriinspektionen sought an injunction against Nyheter24 for linking to the international sites, which at the time were prohibited under Swedish law from even applying for a local online gambling license. Despite this prohibition, non-Swedish operators routinely account for over one-quarter of the country’s total gambling revenue. Fast forward to October 2017, when the injunction against Nyheter24 came into force thanks to a Supreme Administrative Court ruling. 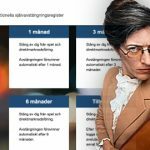 One month later, Lotteriinspektionen found that Nyheter24 was still displaying the hyperlinks, prompting the regulator to ask the court to bring down their financial penalty hammer. 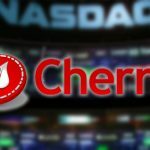 Lotteriinspektionen also went after a number of other media outlets that continued to ignore its warnings to knock it off, already. 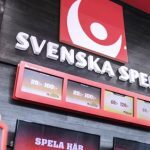 Swedish media outlets – whether print, online or television – have for years thumbed their noses at the gaming regulator’s huffing and puffing, in part due to the European Commission having declared Sweden’s protection of its state-run Svenska Spel gambling monopoly to be in violation of European Union rules on free trade in goods and services among EU member states. 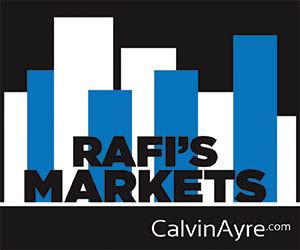 Nyheter24 has the option of appealing its fine to the Chamber of Commerce in Jönköping, but the fine comes only one month after Sweden’s Court of Appeal upheld a lower court ruling that spanked two other local media outlets for linking to international gambling sites. Nonetheless, a Friday visit to Nyheter24’s website requires one to bypass a full-screen popup ad for Curacao-licensed Ninja Casino, which we assure you lacks a Swedish gambling license. Once inside the actual site, one can’t help but notice the multiple banner ads for Malta-licensed online casino Spel Landet. So it appears that Nyheter24’s editors are taking the fairly modest fine as the cost of doing business. 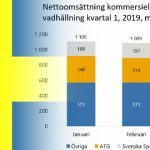 Sweden is in the process of launching a liberalized online gambling market that is set to take effect on January 1, 2019, assuming Lotteriinspektionen can finish processing the dozens of license applicants by that time.